Are you planning your summer holidays in Greece? Think Peloponnese! Whether you prefer sea or mountain for your vacations in Greece, Peloponnese offers them both! With a glorious past spanning 4,500 years, there is much to discover here... Pristine coastlines with secluded bays and endless sandy beaches, natural harbors guarded by medieval castles, remote islets with a wealth of flora and fauna, a lagoon key stopover in the flyway of migratory birds, lush olive groves and vineyards, sweeping vistas and stunning panoramas to experience probably the most impressive wetland in Greece. And of course, fresh seafood and local delicacies! 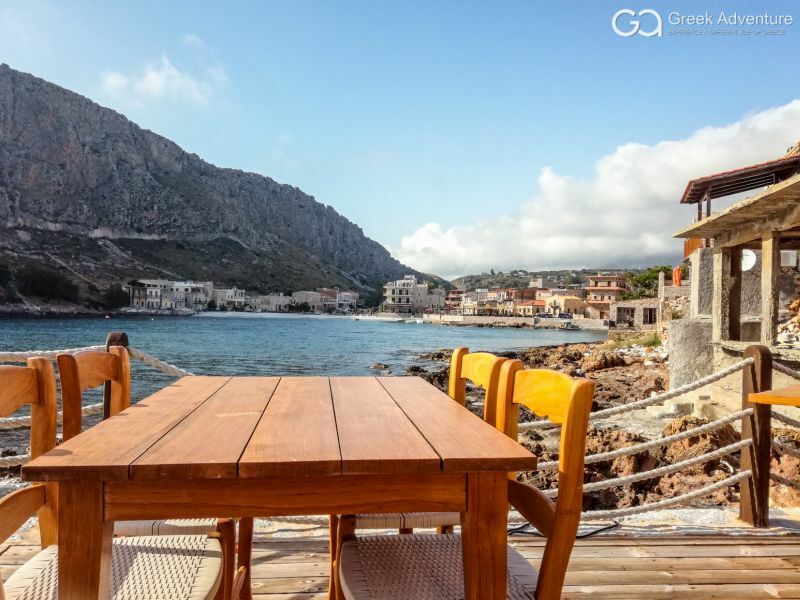 Nowhere else in Greece, the authentic Mediterranean landscape can be represented so clearly as in Messinia, maybe the most beautiful region of the Peloponnese. But Greece is not just sun and sea! Peloponnese's inland offers several great alternative activities to explore and have a great time. One of them is hiking the mythical mountain Taygetos, the highest mountain of Peloponnese. A landscape that fascinates visitors with its beautiful forests, gorges and ravines, shaded by plane trees and flora with countless endemic plants. The summit, an almost perfect pyramid, is considered a sacred place since ancient years. Another gorgeous option would be to join us in our "quest" to find Gortynia (Gortys) - an ancient Arcadic city of great importance - by trekking the Lousios gorge in a route with magnificent natural scenery. Additionally, you can select our rafting tour and explore two of the most beautiful rivers of Peloponnese, Lousios and Alfeios, and enjoy their landscape, a true natural paradise! Whether you prefer sea or mountain for your vacations in Greece, Peloponnese offers them both! You only have to choose your desired activities and have a great time! You can browse all our activities for this area by clicking here. Greece, the country of beautiful contrasts! Conquer Mt. Olympus, Greece - Guaranteed departure dates 2019.